Editing, editing, editing. You might not be able to glean this fact from my blog posts, but man I love editing! 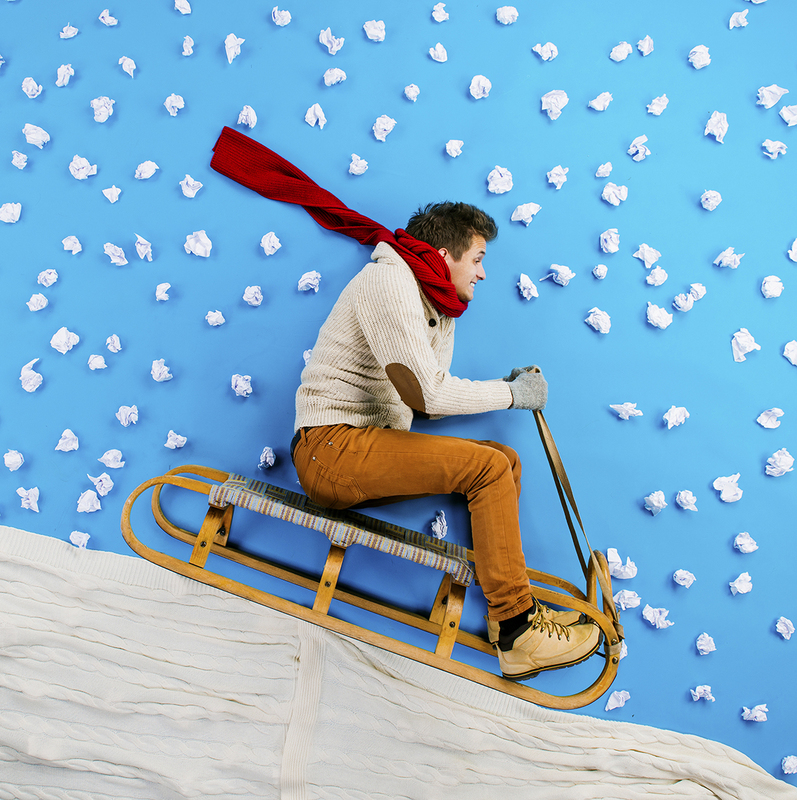 For me, the last round of editing is like a downhill sled-ride—whereas a novel’s first draft is a Sisyphean trudge—the hauling of an unwieldy and volatile load across a snowy blank screen. With editing, the hard part is done. (Damn you, creativity!) Now it’s time to pare down words, to search out and eradicate redundancies and extraneous phrases—to burnish each chapter into a lustrous, aerodynamic shape. That’s what I’ve been doing this month with LINE OF DESCENT. And during this process, I’ve stumbled upon a good trick that’s been helping me immensely. I emailed a Word Doc of my book to my Kindle Fire using the subject line “convert” and listened to it through the Fire’s Text-to-Speech feature. I’ve heard that your eye can’t be trusted to find typos in your own work. I’ve seen this (or not seen it) to be true. But your ear is a lot harder to fool. Lately I’ve been plugging my earbuds into my Kindle Fire and listening for mistakes while doing chores. So how’s that for finding extra time to work on my book? Of course, this trick won’t help you much with punctuation issues, but it will surely help you double-check for tinny or repetitive prose. And if your book sounds good while being read by the Kindle’s robot narrator (and divorced from your own inner voice) then there’s a good chance it will engage and attract readers. Now a couple more beta-reader and editing comments to gather, and it will be time to get this show on the road. I know the initial launch on Amazon is likely to be underwhelming (possibly downright depressing), but so far I’m really enjoying the ride! I like your idea of listening to an audio version of your own book through the Kindle. That sounds like a great way to spot problems you might not catch otherwise. I’ll have to look into that. Good luck with your editing! Thank you! Listening to the audio has really been helpful. I actually forgot how I did this the first time. It wasn’t a PDF, but a Word file that I emailed to my Kindle Fire, using the subject line ‘Convert.’ Kind of weird and a pain in the neck. Here’s an article about it: http://www.amazon.com/gp/help/customer/display.html/ref=hp_pdoc_main_short_us?nodeId=200767340 Good luck! Thanks for the link! I’ll check it out. I don’t know what version Kindle Fire I have, but with the ebook open, I tap the page, and options appear. The text-to-speech button is a play button in the bottom left of the screen. I love that feature so much! Helps me catch weird typos, repetitive words, and sentences that just don’t ‘sound’ right. increasing your rankings naturally. There is very handy wp plugin which can help you.